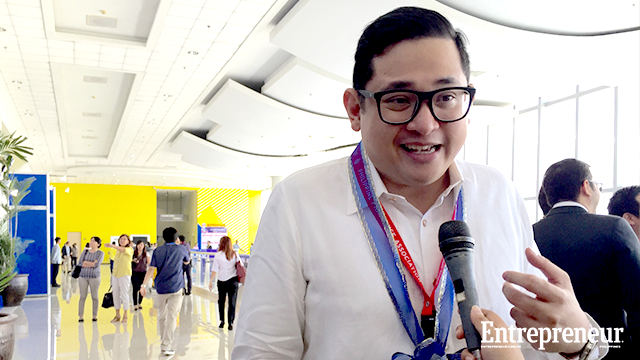 Claiming to be the country’s largest and ONLY national business event, Asia CEO Forum hinted a rather head – scratching statement as it cited Senator Bam Aquino to run for PRESIDENT in its recent INVITE that went viral in Social Media on Monday, July 23. The invite which began with a phrase, insinuating: “Many are calling for Senator Bam Aquino to run for future Presidency in order that the remarkable progress of the Duterte administration can be sustained” leaving a handful of netizens, not less than the renowned political blogger Sass Rogando Sasot particularly DUMBFOUNDED by this ‘madness’. On her post in her Facebook blogsite ‘For the Motherland’, Sasot denounced the phrase inferring to what seemed to be an admission from the opposition that the Duterte administration did in fact, have ‘remarkable progress’ contrary to what they claimed to as next to nothing. Sasot also pointed out as to why Senator Bam Aquino, known for his ‘credit – grabbing’ faculty need to supersede the already ‘remarkable’ achievements of the Duterte administration. In her Facebook wall, Sasot posted, “BAM AQUINO FOR PRESIDENT DAW? PAPAANO NA SI NO. 2? “This is the invite to the Asia CEO Event of Bam Aquino. “It begins with: "Many are calling for Senator Bam Aquino to run for future Presidency in order that the remarkable progress of the Duterte administration can be sustained." “So ano, ihuhulog na ba talaga si No.2? Grabe si No. 2 talaga hindi magiging No. 1 noh?” she added. 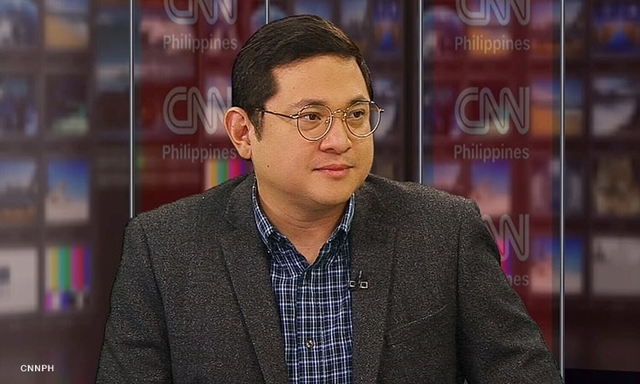 Her video ended with a question asking why it has to be Bam Aquino, among others, to continue the current administration’s ‘remarkable progress’.